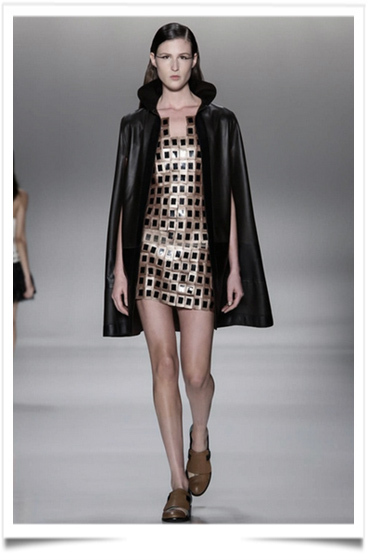 Once again the Latin American industry is gearing up to witness an array of summer-2014/2015 collections at the most highly anticipated 37th edition of the Brazilian Sao Paulo Fashion Week (SPFW). We start by GLORIA COELHO. In addition to the well-known designers, the evening will also feature catwalk parades from new entrants like Kallieno Wagner, Giuliana Romanno, Lolitta and Lilly Sarti. Welcome at the Fashion week of Sao polo. 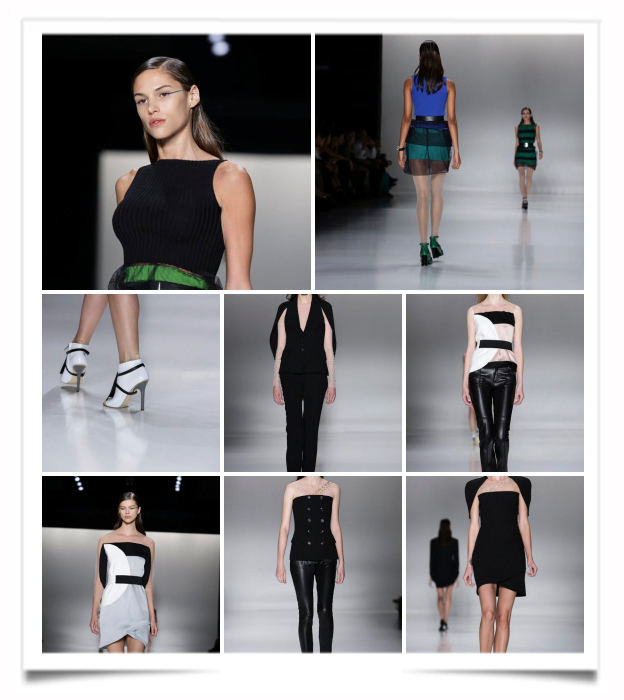 This entry was posted in FASHION SHOW, FASHION WEEK SAO POLO and tagged GLORIA COELHO, modeaparis, MODEASAOPOLO, MODEPARIS by admin. Bookmark the permalink.